Network Rail has, for the past few years, been building modular stations across its railway network in Britain. Yes, it does look a bit like a cold-war era hardened regional control room. Sadly, CLASP buildings lack the structural integrity, waterproofing, and even the elegance of your typical nuclear bunker. 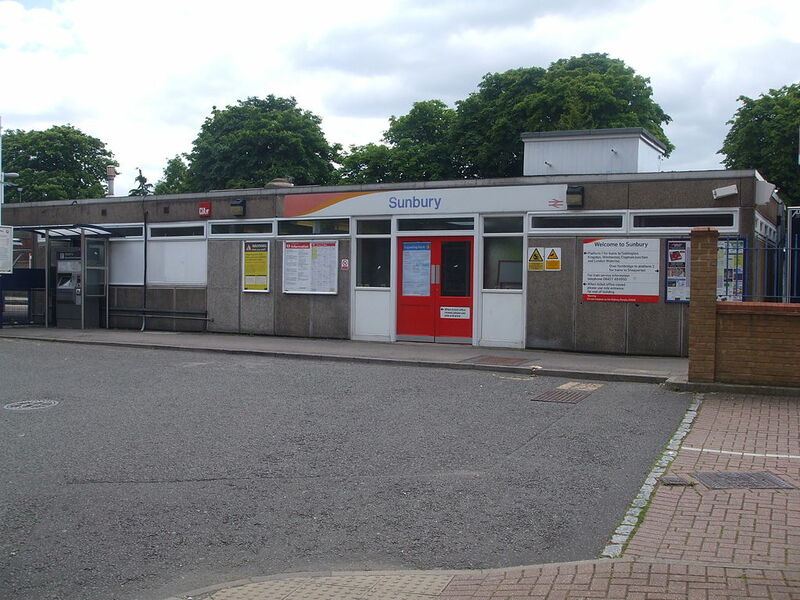 Wikipedia has a very helpful page on this sorry chapter in British station ‘architecture’, which you can read if you so desire; I will move swiftly on. So, Network Rail’s modular stations, an affordable way of replacing outdated station facilities, or helping keep down the extortionate cost of a new station, are really a very good idea. 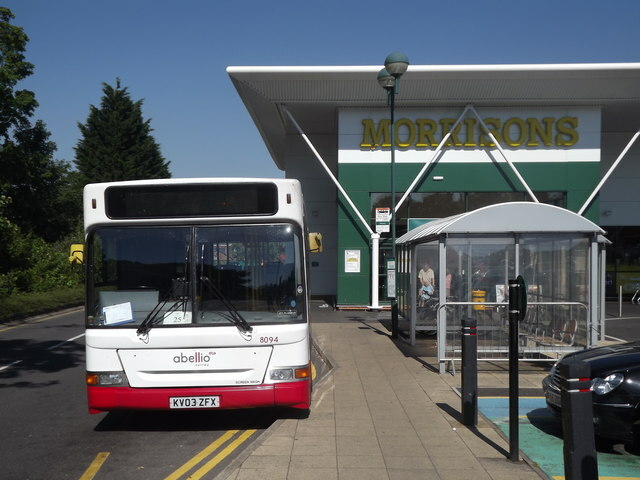 They’ve popped up at locations such as Greenhithe, Corby, Mitcham Eastfields and Uckfield. The modular buildings aren’t offensive to look at, but the trouble is that’s about as excited as I can get about them. Does modular really have to mean bland? Huf Houses are modular, and they’re not bland. The modular stations do at least pass half the William Morris test (they’re useful) even if they fail the other. But wouldn’t it be nice if they passed both? I don’t doubt Network Rail’s ability to deliver beautiful and useful stations, and I promise in future entries to feature some good examples of their work. It cost £1.2m or thereabouts. This is rather more than the new ticket office at Uckfield station, which was one of Network Rail’s modular buildings. According to the local media that cost £750,000. 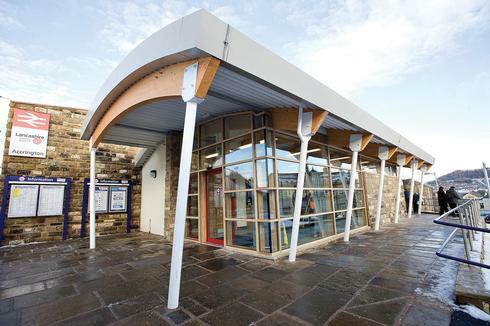 But Accrington’s station incurs all the set-up costs that modular stations avoid through repeat ordering of identical components. And the price compares more favourably with the £2m being quoted by train operator Southern for the new modular station building (plus some car park works) at Ashtead, where a CLASP building is being replaced. 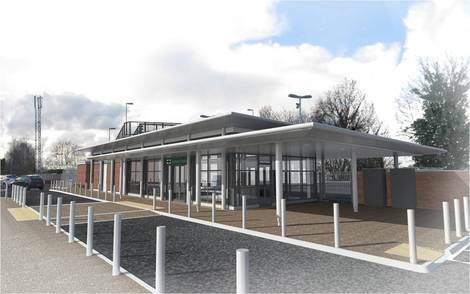 Artist’s impression of the new modular station at Ashtead, Surrey. From Southern’s news pages here.